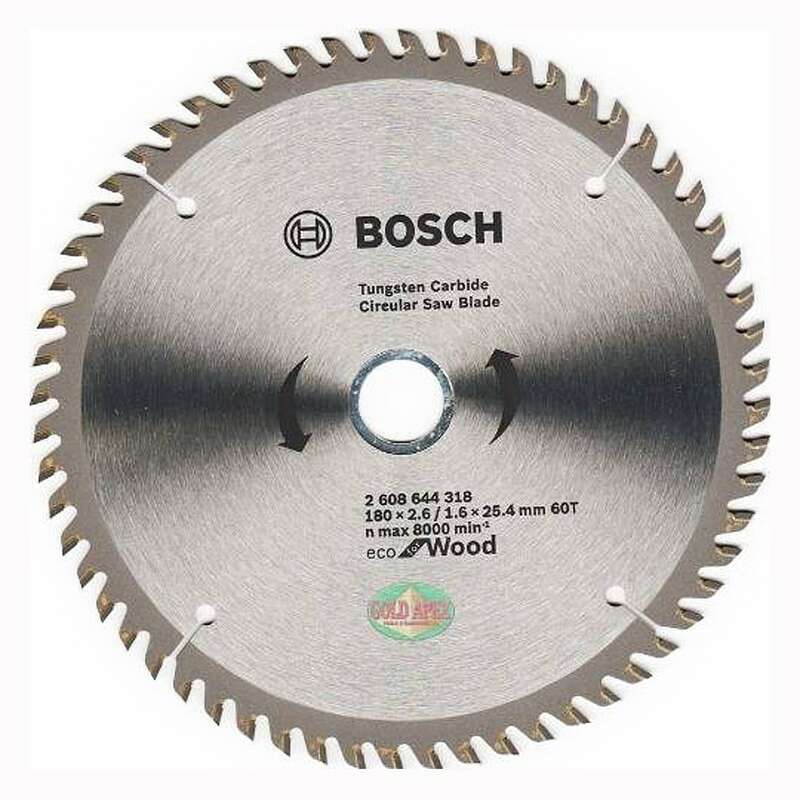 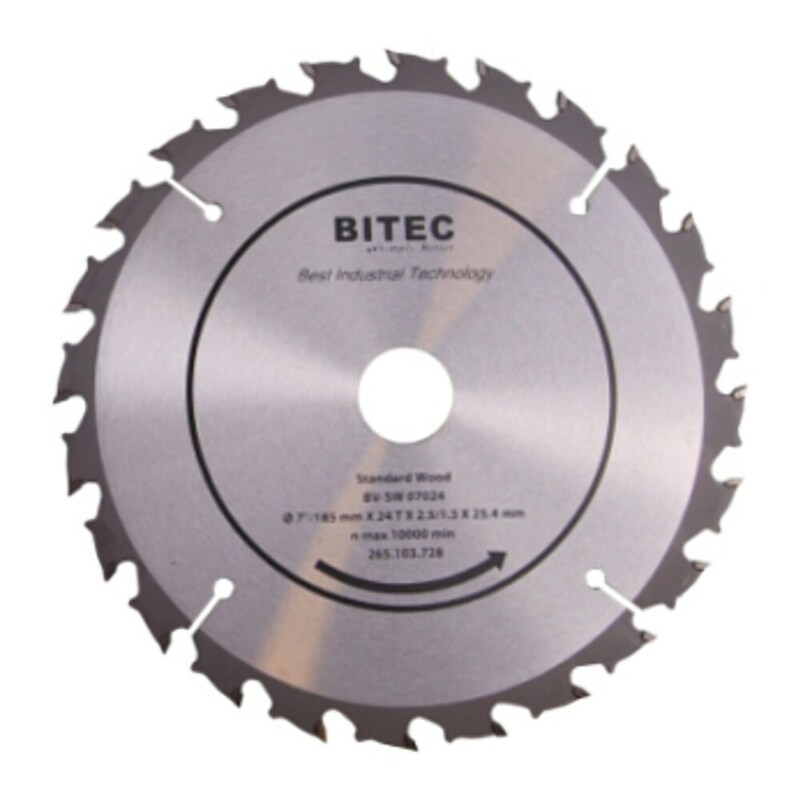 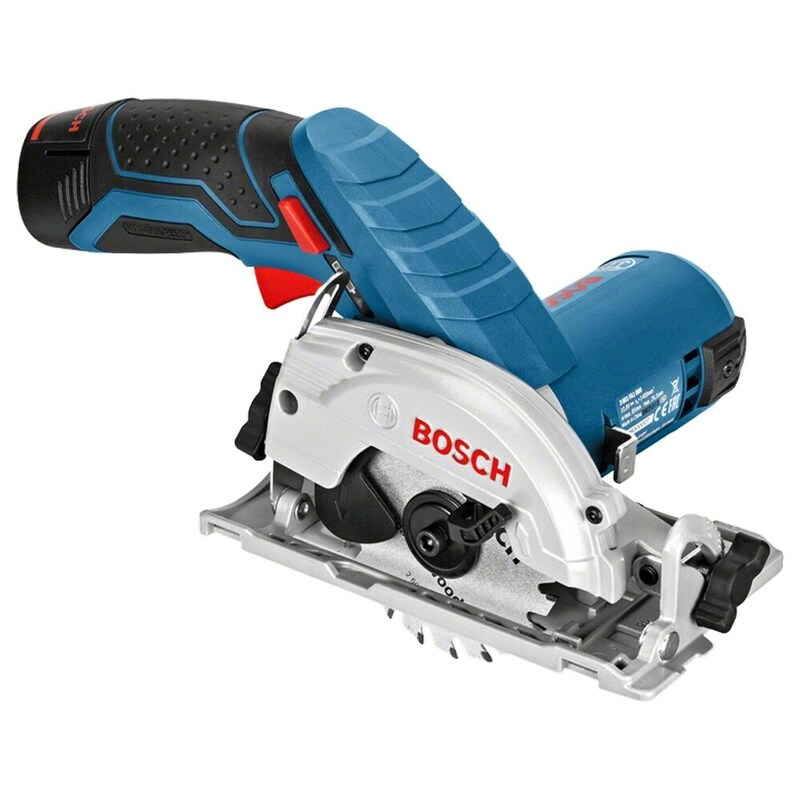 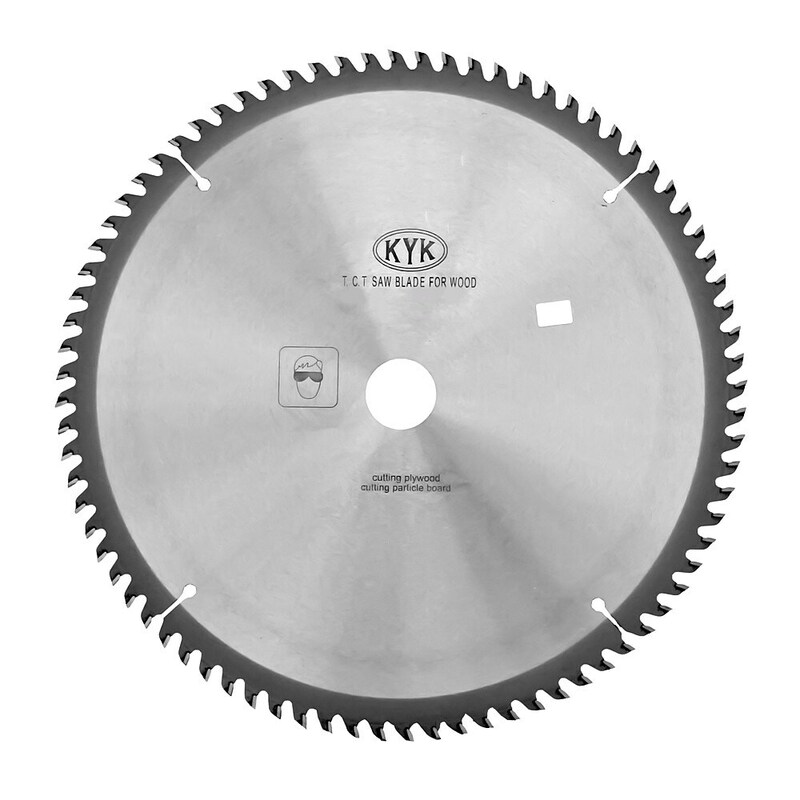 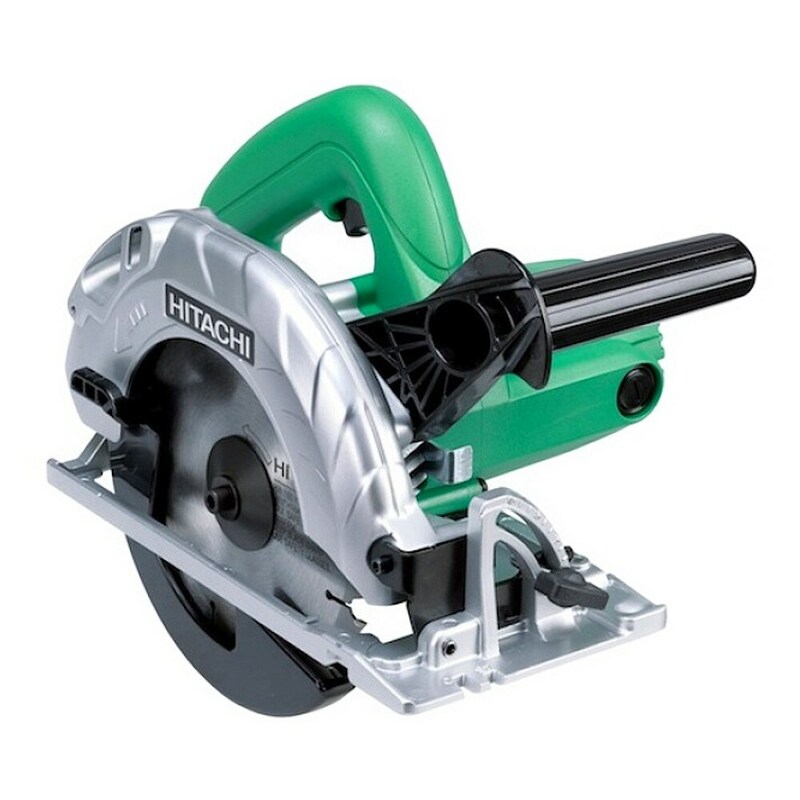 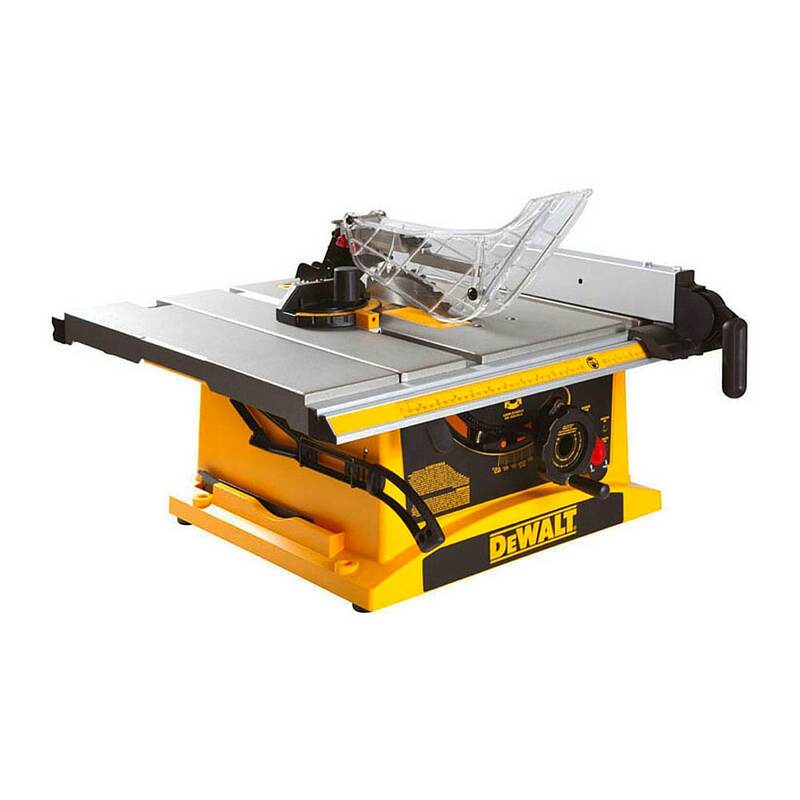 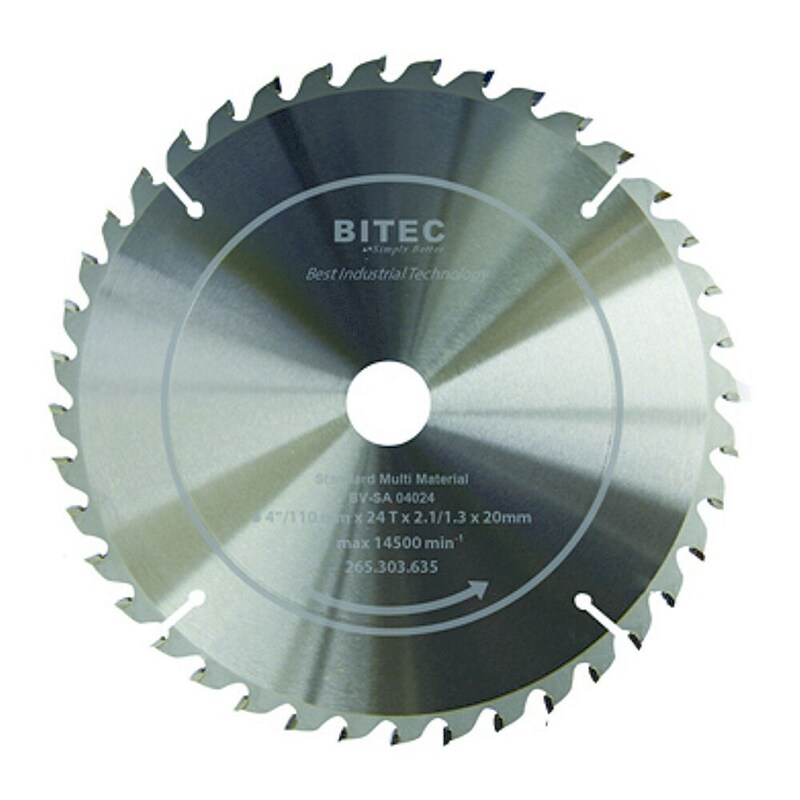 Multi Material for mitre saws and table saws. 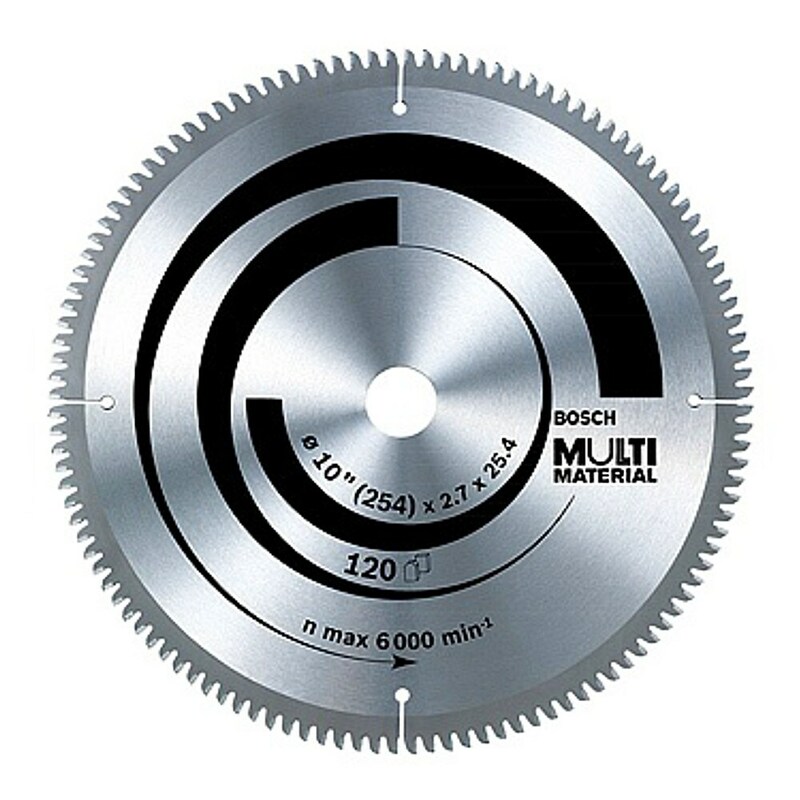 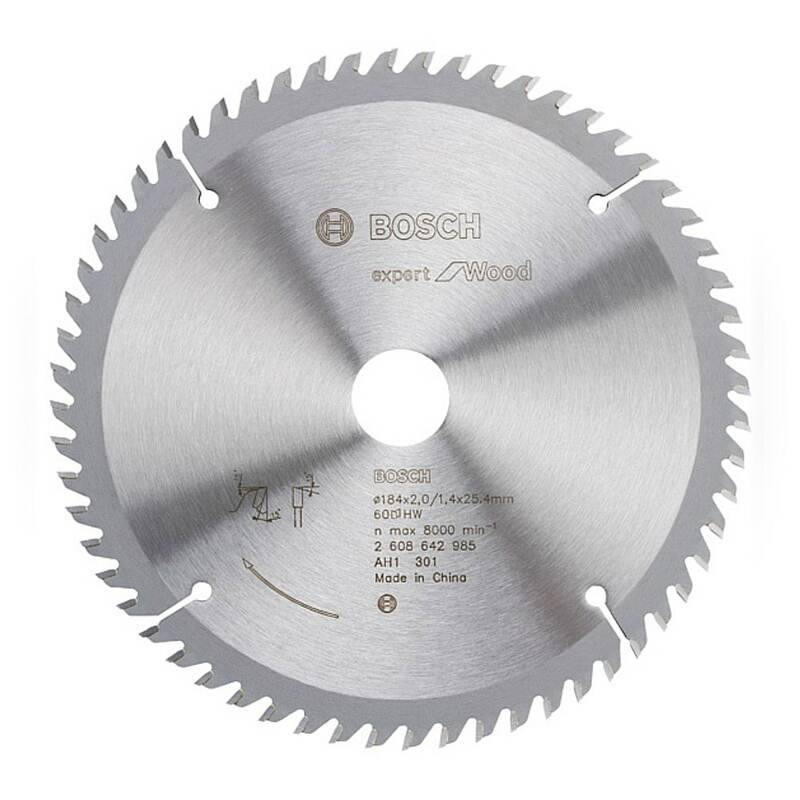 Using the universal cutting oil 2 607 001 409 increases the lifetime several times over when cutting in metal, e.g. 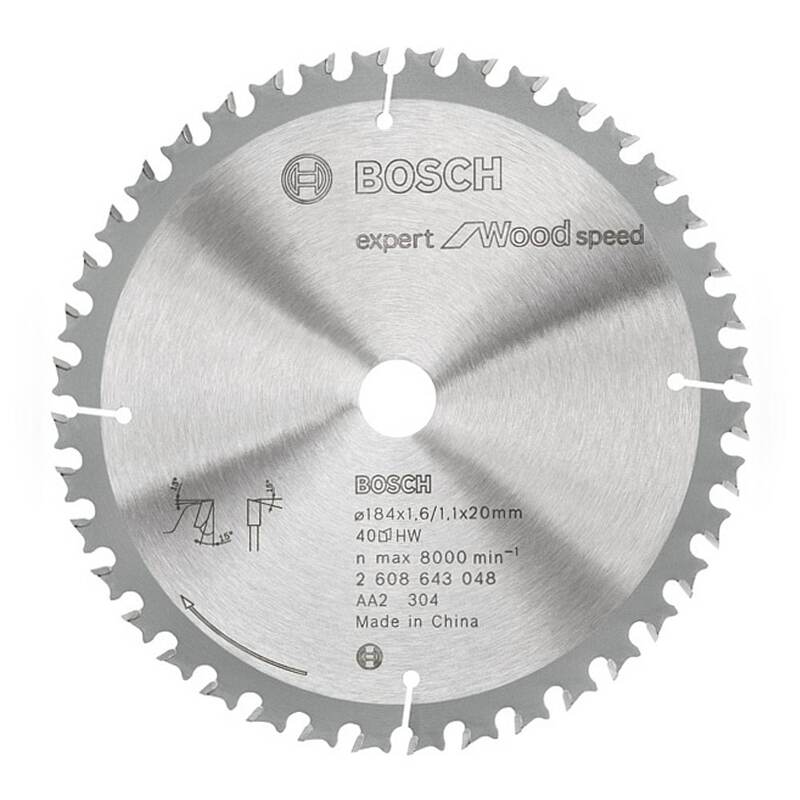 aluminium.